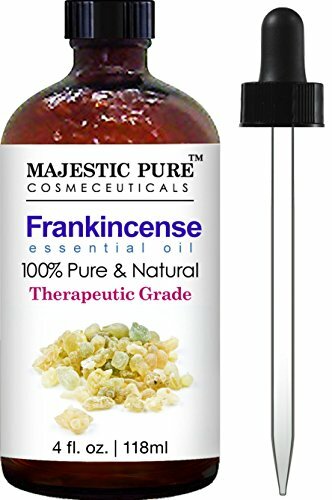 Frankincense essential oil is used in aromatherapy that can offer a variety of benefits; a must-have oil for your home. Frankincense oil is used as natural household cleaner and deodorizer. Frankincense oil blends well with many essential oils such as lemon, orange, lavender, lime, etc. For topical applications, it's recommended to dilute it with a carrier oil such as fractionated coconut oil.